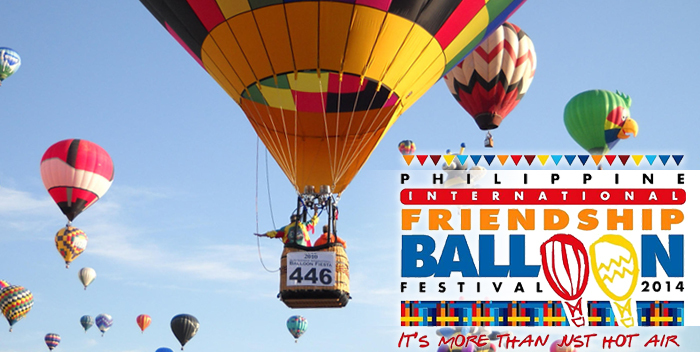 The Philippine International Balloon Festival happening on April 10-13, 2014 at Clark, Pampanga. This year's theme, "It's More than Just Hot Air", promises more activities other than flying balloons like choreographed kite exhibitions, daily fireworks display, live bands, game shows, and a lot more. Ticket price will be 100Php per person, while children six years and below are free to enter the event. Parking will be 50Php for cars and 100Php for buses. 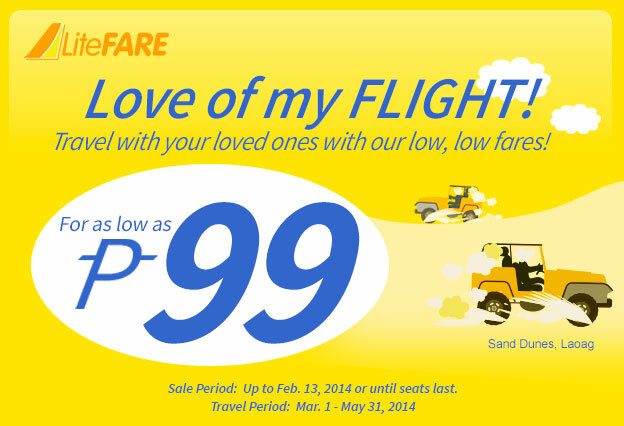 Love of my FLIGHT! 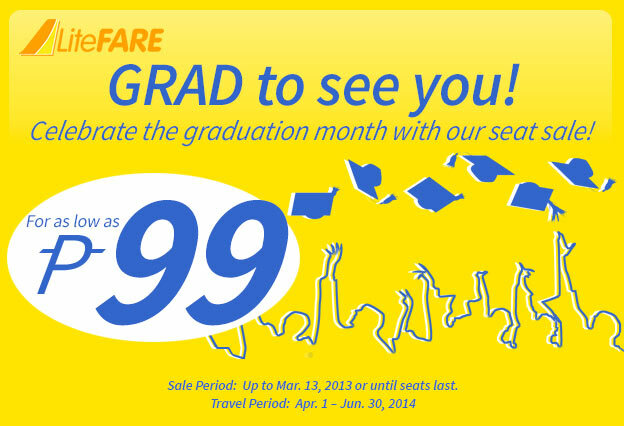 Low Fares!